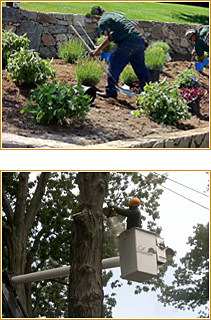 Labriola Landscaping is always looking for qualified applicants to add to our staff of dedicated, hard-working employees. If you have a skill related to our services, click the link below to download our employment application. Please note, we cannot reply to all applicants, but if you are qualified and we are interested in discussing employment opportunities further with you, we will contact you.